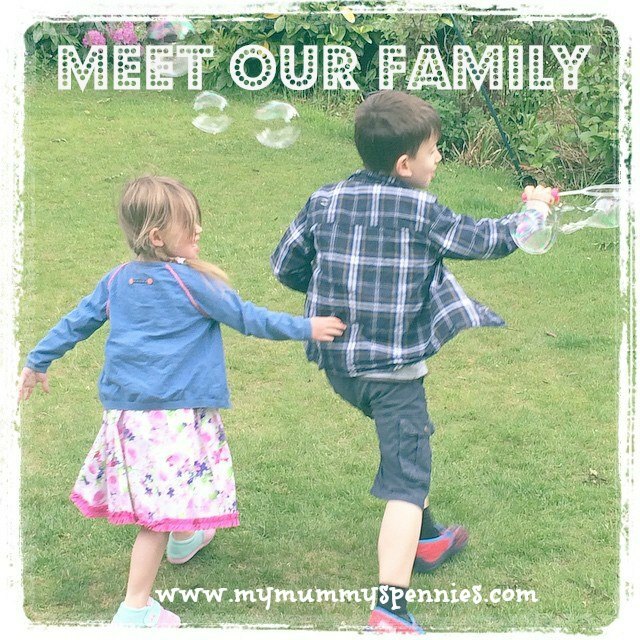 My Mummy's Pennies: Top Stocking Fillers for a Harry Potter fan! 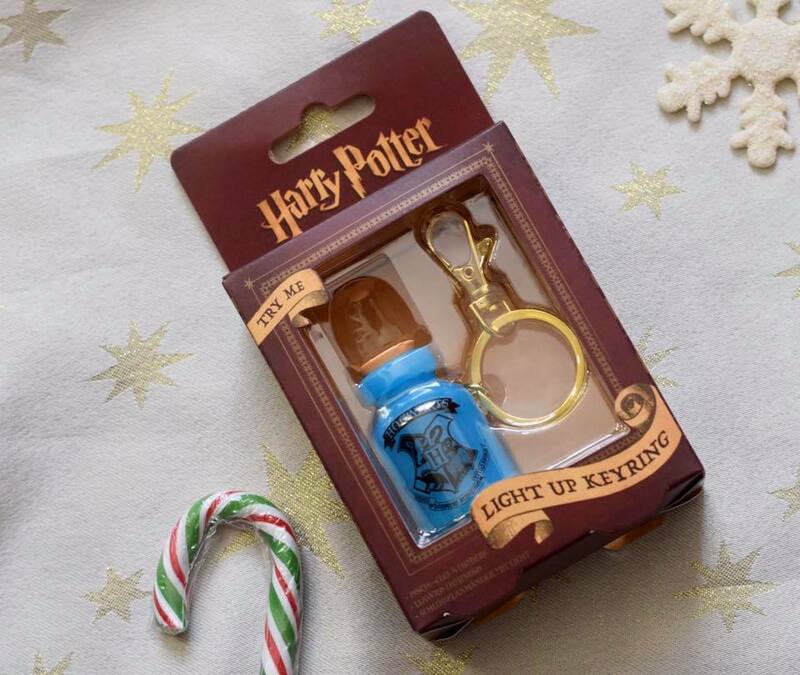 Top Stocking Fillers for a Harry Potter fan! Everyone made a fabulous effort of dressing up and getting in the Hogwarts spirit and we even made our own wands! 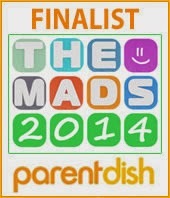 You can check out the fun and frolics on facebook or twitter and there's a video on youtube too. 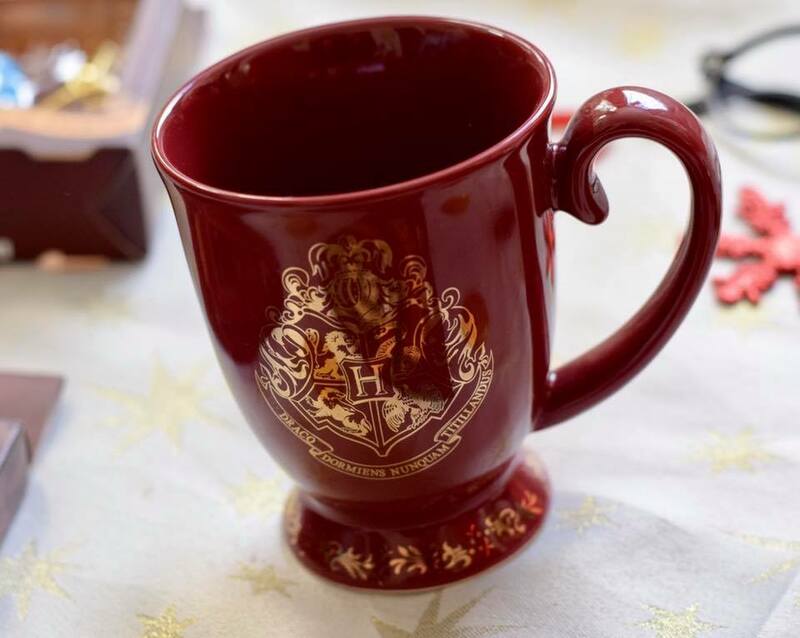 So here are my top stocking fillers for a Harry Potter fan for (mostly) under £10! The perfect gift for the coffee lover who's always on the go, this sleek and sophisticated travel mug has an RRP of £11.99 so would make an ideal Secret Santa gift for a workmate at the office. This pocket-sized potion bottle keyring bears the Hogwarts crest and lights up at a touch of the lid. It retails at £7.99 and is a fun little stocking filler for any wannabe wizard. 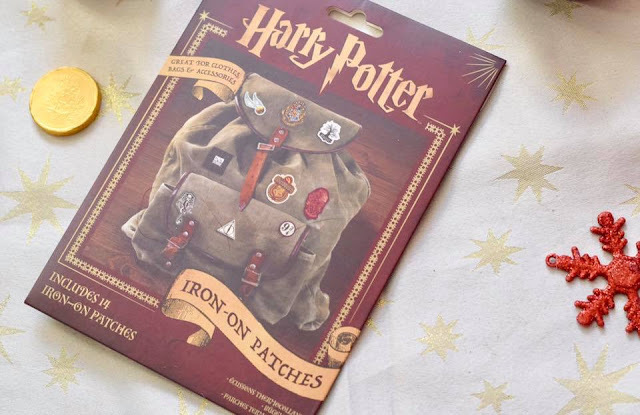 This pack of 14 fabric patches that iron on to clothes, bags and more feature logos, crests and iconic images from the wizarding world of Harry Potter. At an RRP of £6.99 these make a great gift for fans of all things magical. A fabulous stocking filler for grown-ups, or maybe a great addition to a few bottles of butterbeer (or alcoholic alternative ) as a larger gift. These retail at £8.99 and come in a pack of four colours. 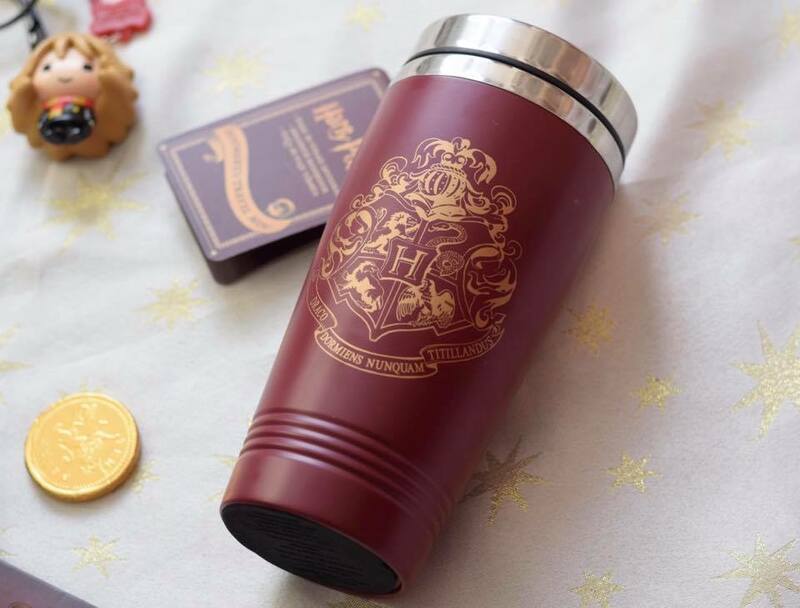 This stylish goblet shaped maroon mug is embellished with the Hogwarts crest in gold and comes in a lovely gift box. At just £9.99 it would make a great teacher gift if they are fans of the world of Harry Potter! Perfect for the younger Harry Potter fans you're buying for, these Harry Potter dress up spectacles have an RRP of £5.99 and would be perfect in your child's stocking alongside these Hermione and Hedwig Backpack Buddies, that are just two of the characters from the full range! 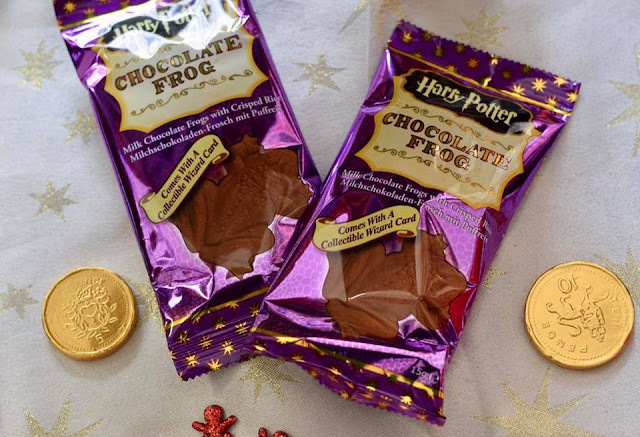 Now I've got to admit that these weren't from Paladone, but how could I not include the iconic Chocolate Frog in a Harry Potter gift guide? 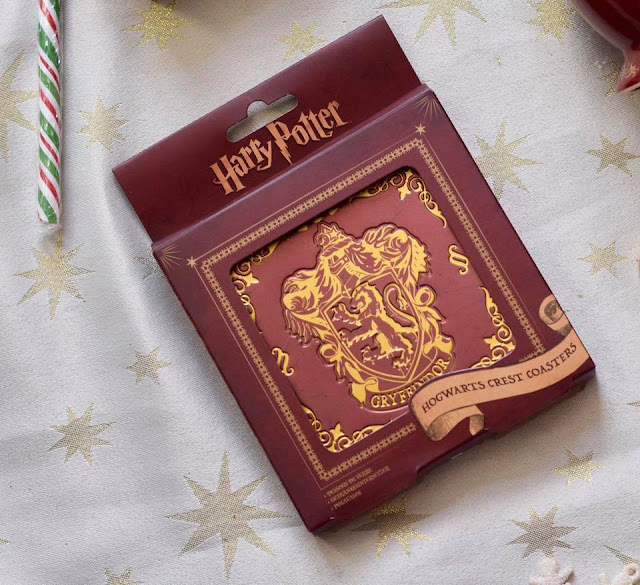 The magical treats are ideal for a Potterhead's stocking whatever their age! I bought these on a recent visit to the British Library's History of Magic exhibition but they are available online too. 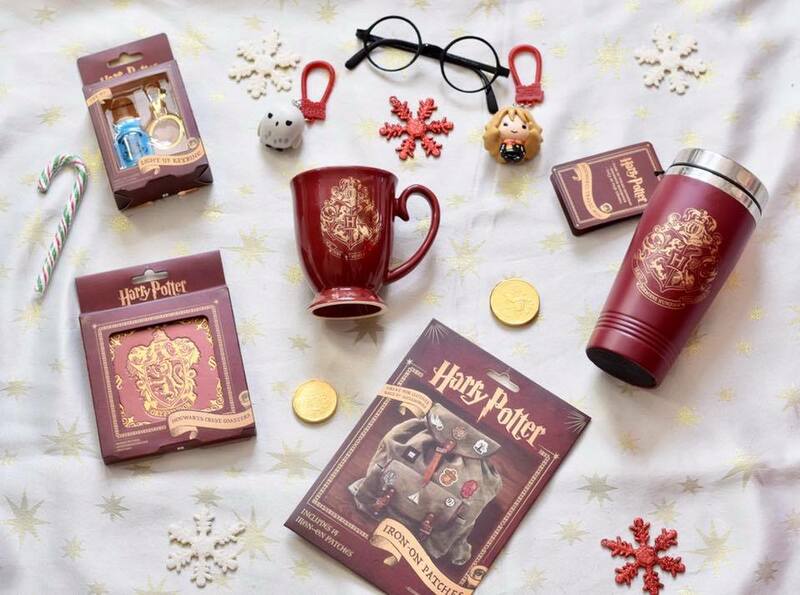 Will you be buying for a Harry Potter fan this Christmas? 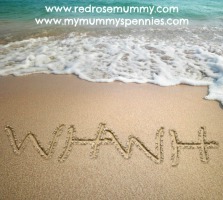 If so I hope I've given you some ideas! If you're a Potterhead yourself what are you hoping to find under the tree on Christmas day?